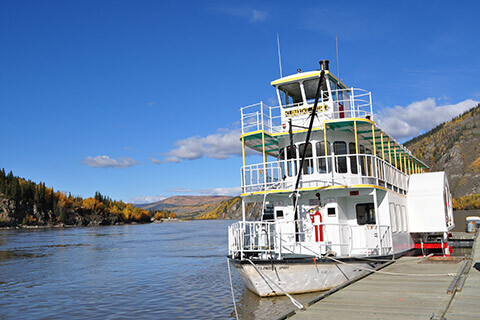 Located in the heart of the Klondike, Dawson City is a vibrant little town renowned for its artistic flair and its welcoming, friendly spirit. Along with a compelling history, Dawson’s great shops, unique attractions, tantalizing restaurants, lively nightlife and surrounding natural beauty, make it an ideal destination to host your next meeting, convention or corporate event. Are you planning a wedding and want that ultra special venue? Or, maybe you’re part of a group seeking the perfect location to unplug and reconnect with likeminded people? Perhaps, you’re looking for a place to escape the urban bustle so you can focus on team-building and strategic plans? Whatever your reason, check out the unique features, services, amenities and attractions that make Dawson an exciting and memorable destination. 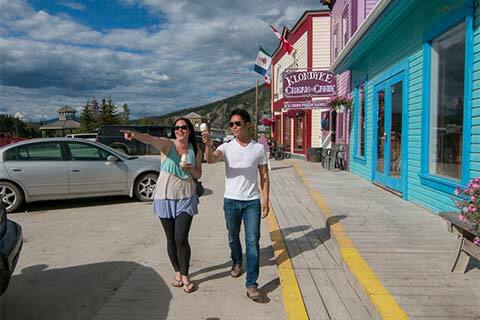 Most of Dawson’s major attractions are centrally located and within a short walking distance from each other. We boast some of the most unique & affordable venues. Host your wedding reception in the beautiful KIAC Ballroom or your corporate meeting atop the Midnight Dome. A National Historic Site, the Dawson Historical Complex encompasses much of the town. Glimpse into the rich past of the gold rush era. 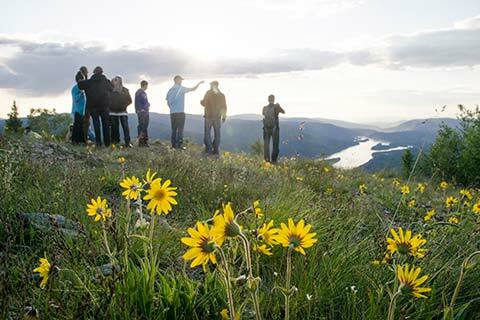 With enchanting vistas around every turn, Dawson City is truly a remarkable wonderland of sights. 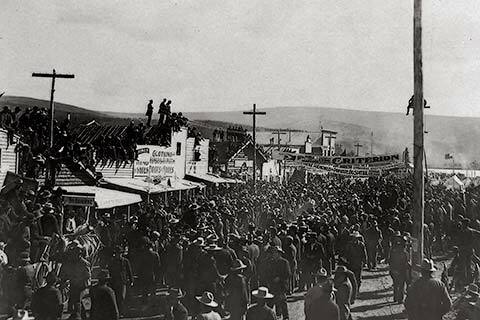 Dawson City is home to the Tr’ondëk Hwëch’in people. Their rich and vibrant culture remains an integral part of the community. 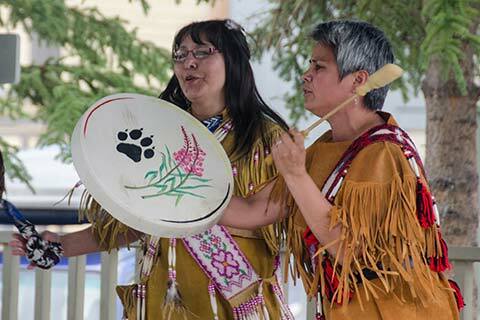 From Spring Carnival to Discovery Day Celebrations, there is always an exciting community event happening in Dawson City. The friendly and helpful staff at the Klondike Visitors Association will help assess your needs and put you in contact with local hotels, caterers, and event planners. Contact us toll-free 1-866-465-3006 or via email at kva@dawson.net. 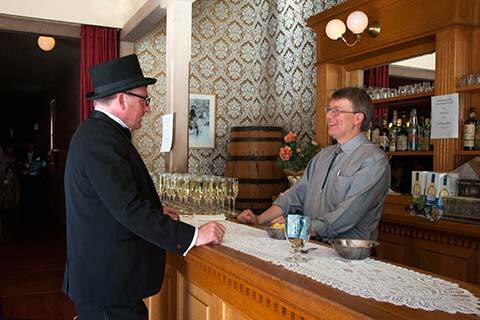 For more information about why Dawson City is the perfect place to host your next meeting, visit the website for the Yukon Convention Bureau.